A Google engineer revealed that more than 90 percent of active Gmail accounts don’t use two-factor authentication (2FA), reports The Register. Given the low uptake, The Register asked Google software engineer Grzegorz Milka why 2FA isn’t mandatory for all Gmail accounts. Milka chalks it up to usability, adding that, “It’s about how many people would we drive out if we force them to use additional security.” The statistic was shared during a presentation at Usenix’s Enigma 2018 security conference in California. Apple has announced it will release the HomePod on February 9th and that preorders for the device will start this Friday, January 26th. The smart speaker will initially go on sale in the US, UK, and Australia. 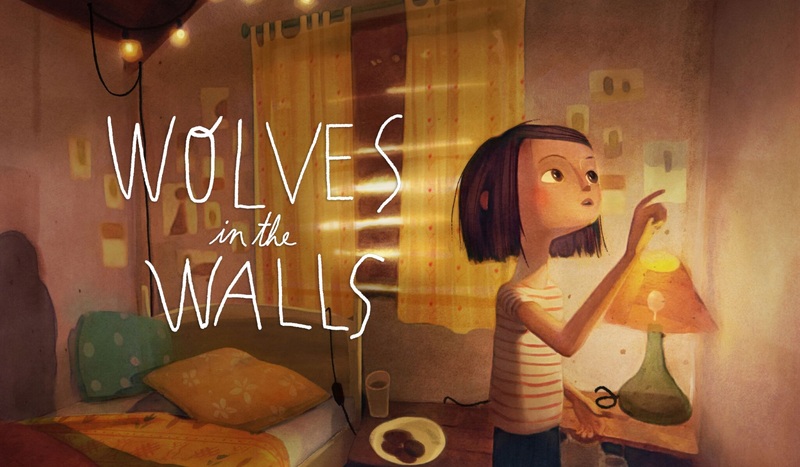 It’ll then arrive in France and Germany sometime this spring. The company’s first smart speaker was originally supposed to go on sale before the end of the 2017, but it was delayed in mid-December. That meant Apple missed a holiday season where millions of smart speakers were sold — but the market for voice-activated speakers is clearly just getting started. And at $349, Apple’s speaker is playing in a very different market than Amazon’s and Google’s primarily cheap and tiny speakers. There’s a new king of the microSD card: Integral Memory’s 512GB microSD card, which packs a record breaking full half-terabyte of storage into the diminutive card format. You definitely should try not to lose it. The previous record holder — SanDisk’s now paltry 400GB card — is still a bit faster at 100MB/s, whereas Integral Memory’s new 512GB behemoth tops out at a maximum speed of 80MB/s. The new 512GB microSD card is also classified as an SDXC UHS-I U1 card (i.e., it has a minimum write speed of 10MB/s) and meets the V10 standard for video transfer rates, so it’s designed to capture full HD video off cameras. 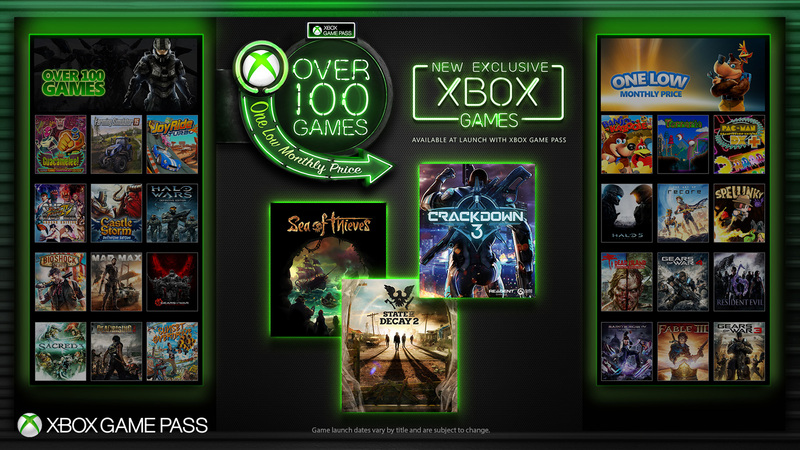 No price was given, but it’s almost guaranteed to be expensive when in launches sometime in February. 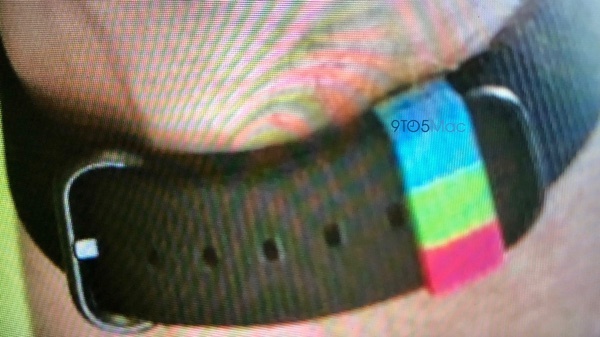 The band, as seen in a photo shared by 9to5Mac, appears to be similar to Apple's Woven Nylon bands. 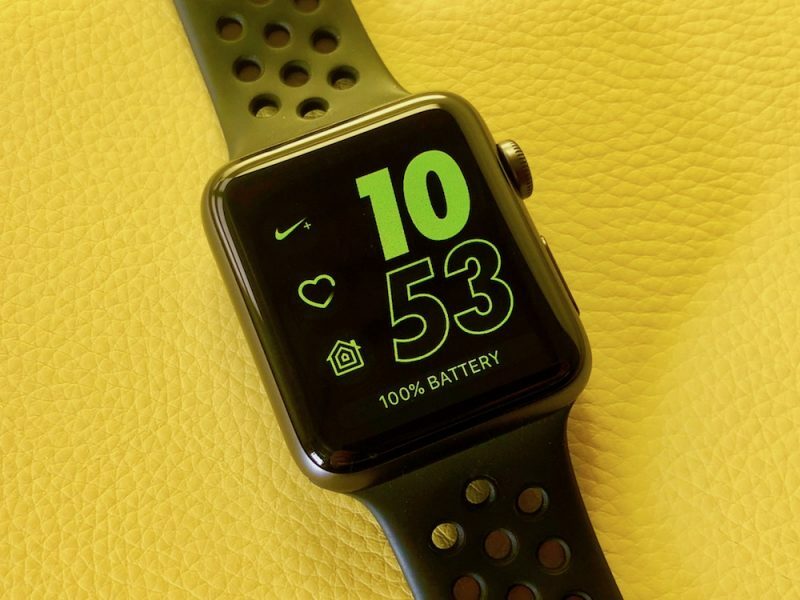 It comes in a solid black color but has an accent loop in a dark pink/red shade, lime green, and light blue, the three colors that represent the Activity rings on the Apple Watch. The red colored ring tracks a person's overall movement and calorie burn throughout the day, and the amount of movement necessary to fill it up will vary based on each person's personal goal. The green ring represents exercise and can be completed with 30 minutes of exercise per day (based on an elevated heart rate), while the blue ring represents how many hours out of the day an Apple Watch user stands up and moves. One minute of standing movement per hour is required to fill the stand ring. 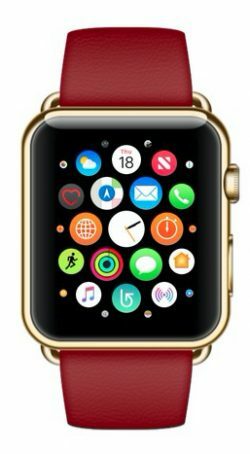 To earn the special Apple Watch band, employees will need to complete the challenge at the "gold" level, earning points by filling their Activity rings for a set number of days. 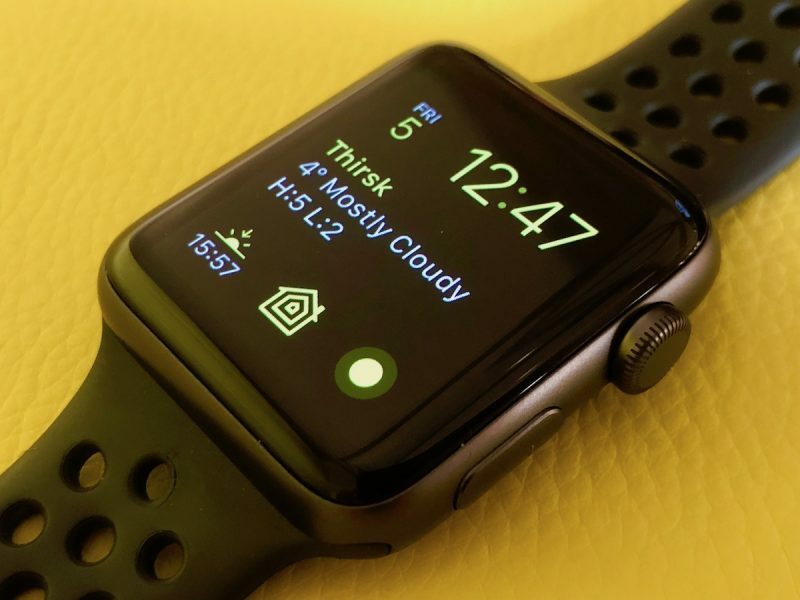 Apple last year hosted a "Close the Rings" Apple Watch fitness challenge for employees. Rewards for completing that challenge included pins in gold, silver, and bronze, awarded based on performance, along with a T-shirt that included the colorful Activity rings and the phrase "Close The Rings Challenge 1.0." Some of the cool, more subtle features of Android 8.1 are still rolling out weeks after the first significant update to Oreo was released. For instance, today Google announced that Oreo will now display the speed of nearby open Wi-Fi networks to help you decide whether they’re even worth the effort of connecting to. The Wi-Fi settings menu will now display one of four speed labels: Very Fast, Fast, OK, or Slow. 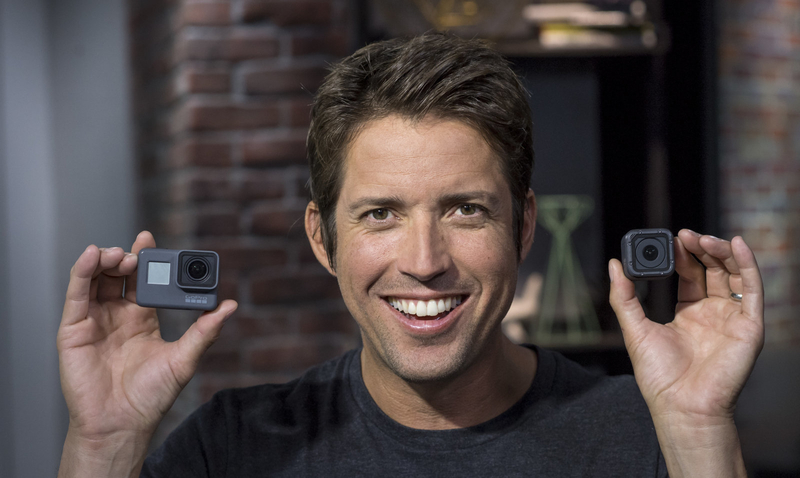 The difference between Very Fast and Fast, according to Google, is that you can stream “very high-quality videos” on the former and “most videos” on the latter. Most coffee shop dwellers should be fine with the OK level, as that’s enough for web browsing, social media, and Spotify streaming. Welcome to Cheat Sheet, our brief breakdown-style reviews of festival films, VR previews, and other special event releases. This review comes from the 2018 Sundance Film Festival. We’re in a cultural moment where the impact of social media isn’t something that we just notice when we catch ourselves heads-down in our phones or computers. It’s something that’s underscored with almost daily news stories, with each new revelation seemingly more sinister than the last. It’s so ever-present that it can be easy to tune out, which makes the Sundance documentary The Cleaners pack such a devastating wallop. Honda is offering a simple augmented reality demo at the Detroit Auto Show using Microsoft’s HoloLens. It involves strapping on one of the headsets, walking around, and getting into the car, which takes between five to 10 minutes total. And it’s probably the most useful augmented reality demo I’ve had yet. 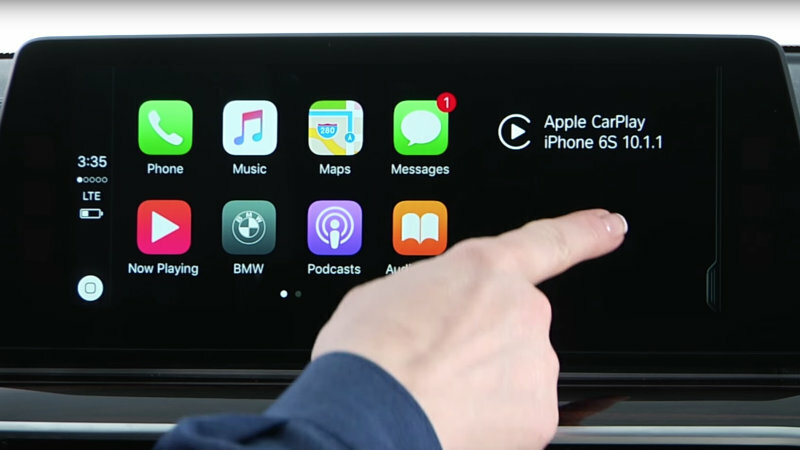 The demo is really just a fancy new way to show off the specs and features of one of Honda’s new cars. HoloLens isn’t exactly comfortable. I also didn’t have my contacts in, which meant I had to squint through the entire experience. An Apple supplier in China has once again been flagged for having poor factory working conditions by a report today from non-profit China Labor Watch, which Bloomberg added original reporting to. The report details working conditions at a Catcher Technology factory, which manufactures products for Apple in Suqian, Jiangsu province, six hours north of Shanghai. 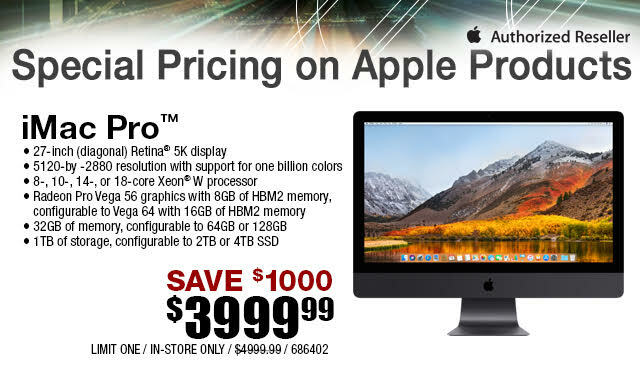 Micro Centre stores are currently offering the base model iMac Pro for $3,999, a significant $1,000 discount off Apple's regular price, and by far the lowest price we've ever seen for the powerful desktop workstation since it was released a month ago. 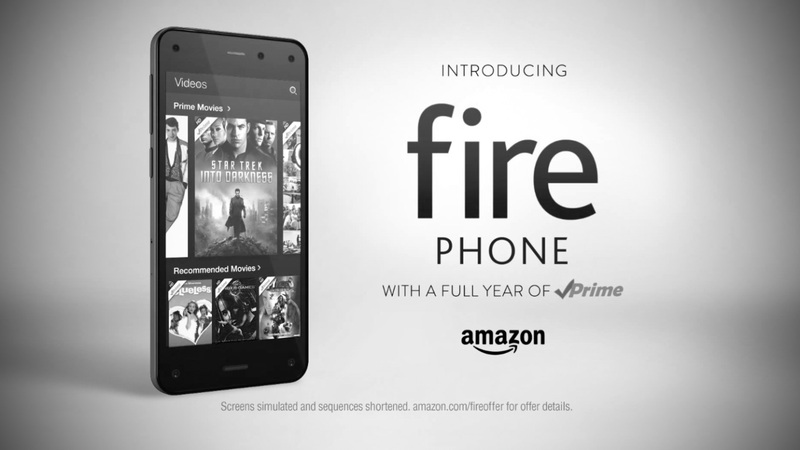 Micro Center says the deal is available at its retail stores only and not online. The official Apple Authorized Reseller has 25 locations across the United States, many of which appear to be open this Saturday and Sunday. 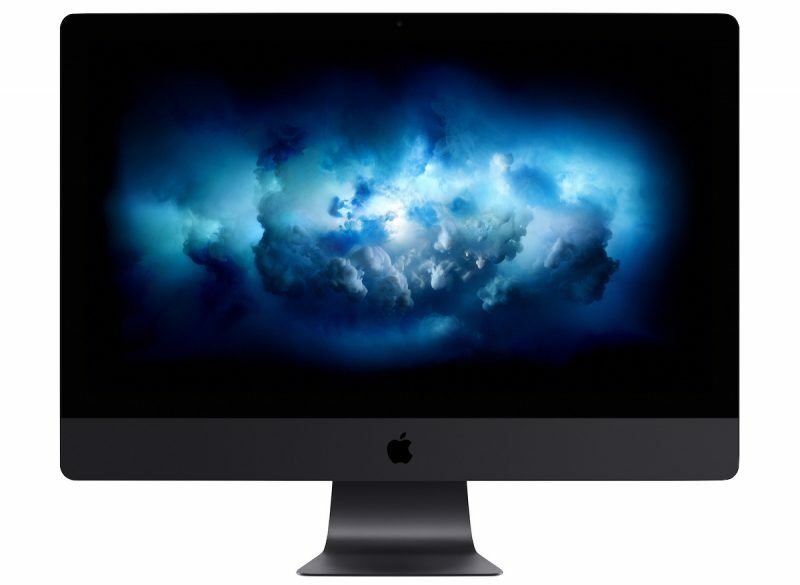 The best deal we had previously seen on the base model iMac Pro, which starts at $4,999 from Apple, was a $250 discount from Best Buy that dropped the price to $4,749.99 earlier this week, so this is an impressive sale. 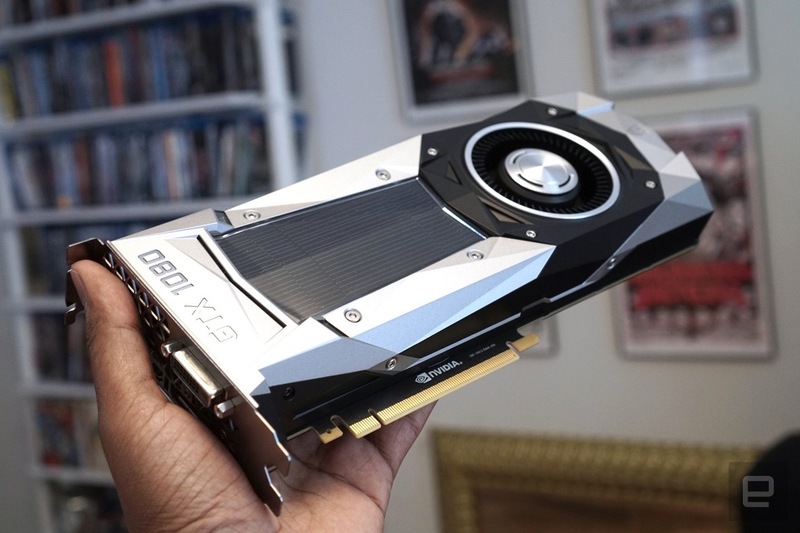 Micro Center says the deal is limited to one per household, and supplies are likely extremely limited, so we recommend calling ahead if you are planning on visiting one of their stores. There's no indication when the sale ends, so act fast. The base model iMac Pro is equipped with a 27-inch 5K display, 3.2GHz 8-core Intel Xeon W processor, 32GB of ECC RAM, 1TB SSD storage, Radeon Pro Vega 56 graphics with 8GB HBM2 memory, 10Gb Ethernet, and four Thunderbolt 3 ports. Intel is running into problems protecting its chips from the major Meltdown and Spectre vulnerabilities that became public last week. The company has been warning customers of three specific flaws in a recent firmware update and recommending that customers hold off installing the patch, according to emails first reported by The Wall Street Journal. According to a follow-up announcement by Intel, the issue may cause reboot issues in systems running older Haswell chips. For those who want to test out an app before making a purchase, Apple is now promoting a new section in the App Store, “Try it for Free,” that highlights apps that offer a free trial period before you have to pay for a subscription. The introduction of the new feature makes sense as Apple is also trying to promote its subscription-based apps as a new business model for app developers. To get to the new section, go to Apple’s App Store on iOS, then tap the Apps tab. The new section is the second thing listed on the screen. Tucked in a corner on a shelf at Canon’s booth are the two most exciting cameras the company has brought to CES in years. They’re not wholly unique ideas (and one of them doesn’t even work yet), but compared to the iterative releases and myriad of camcorders that usually make up Canon’s announcements for this particular show, they’re a welcome breath of fresh air. The concept camera that does work is shaped a bit like the Samsung Gear 360, though it only has one lens. That lens and the sensor architecture sit on a movable platform inside the camera’s dome, which itself can quickly swivel a full 360 degrees. Apple has quickly corrected a mistake that allowed iPhone, iPad, and iPod touch users to downgrade to older software versions on early Thursday. 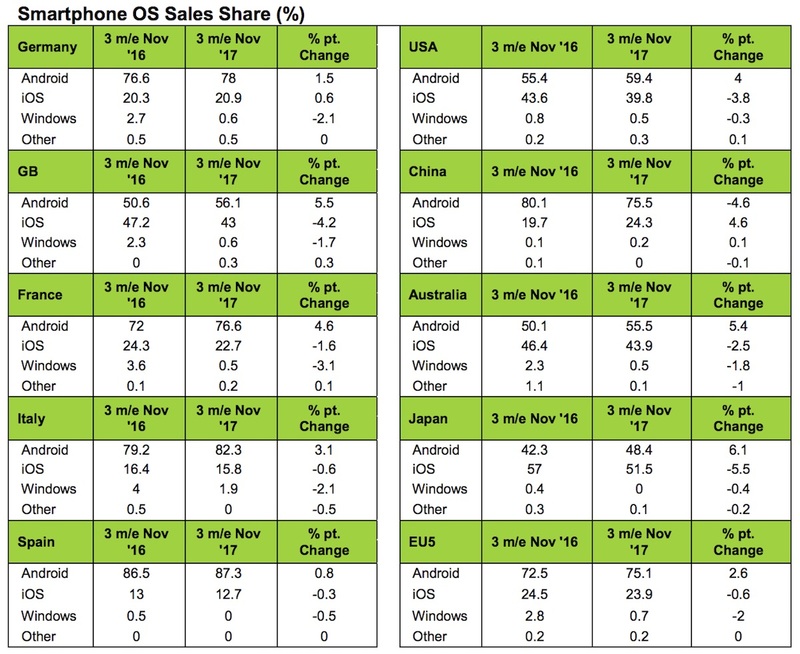 The situation began on late Wednesday when Apple suddenly stopped signing all iOS versions for select devices, including the iPhone 4s and some very old iPad and iPod touch models, according to the website IPSW.me. Next, it appears that when Apple went to flip the switch back on, it accidentally began signing several older software versions between iOS 6 and iOS 11.1.2 for any compatible iPhone, iPad, and iPod touch models. Apple routinely stops signing older iOS versions, which effectively closes the window on downgrading. The company stopped signing iOS 11.1.2 in December, for example, while many older versions haven't been signed in years. Yet, suddenly, users found themselves able to downgrade to over five year old software. Many users turned to Reddit to discuss the bizarre turn of events, which transpired briefly during the early morning hours in the United States. I literally ran into my parents room to grab my dad's poor old iPhone 5s and iPad mini 2, both of which were suffering on iOS 11. Now I managed to downgrade them to iOS 7.1.1. I then downgraded my old iPhone 5 to iOS 7.1.1 as well and now my iPhone 7 to iOS 10.3 to jailbreak. I'm so happy right now! 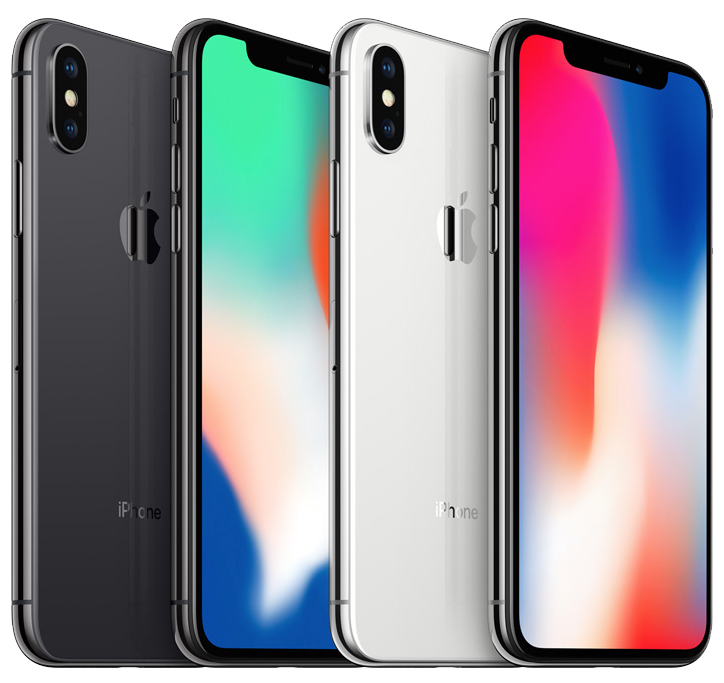 While some users rushed to downgrade for the nostalgic factor, the mishap provided others with an iPhone 6 or newer a brief opportunity to revert to iOS versions that aren't affected by Apple's power management changes introduced in iOS 10.2.1 and/or iOS versions that have a publicly released jailbreak. Wireless charging is not particularly new technology, but this year at CES 2018, we’re seeing it show up in a big way. 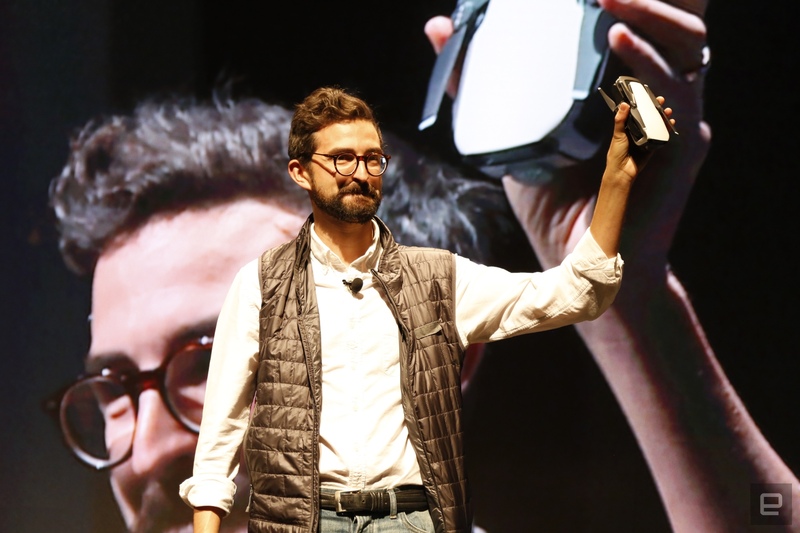 Tons of companies are releasing new products in a wide variety of form factors and styles. Specifically, we’re seeing a huge wave of Qi wireless chargers, the popular industry standard that’s used by major smartphone companies like Samsung, LG, and tons of others. The standard has actually been around for years, but last fall, Apple introduced Qi charging to its new iPhone 8 and iPhone X models which brought an influx of new users. So now, accessories companies are cashing in. 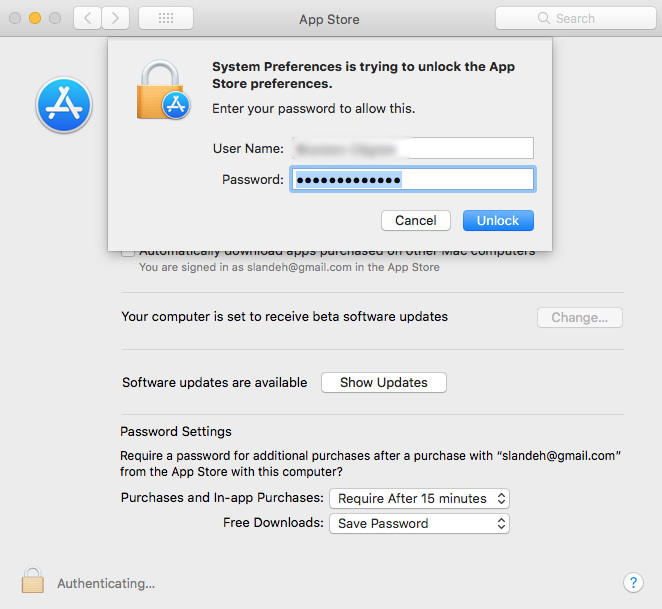 A bug report submitted on Open Radar this week reveals a major security vulnerability in the current version of macOS High Sierra that allows the App Store menu in System Preferences to be unlocked with any password. As mentioned in the radar, System Preferences does not accept an incorrect password with a non-administrator account. We're unable to reproduce the issue on the third or fourth betas of macOS High Sierra 10.13.3, suggesting Apple has fixed the security vulnerability in the upcoming release. 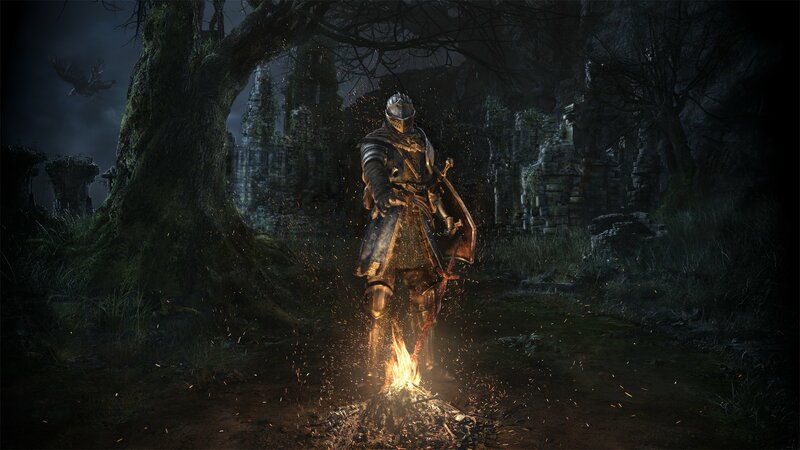 However, the update currently remains in testing. MacRumors is also unable to reproduce the issue on macOS Sierra version 10.12.6, suggesting the issue affects macOS High Sierra only. The implications of this security vulnerability are rather serious. Anyone with physical or remote access to your Mac could unlock the App Store preferences and enable or disable settings to automatically install macOS updates, app updates, system data files, and, ironically, even security updates. This is the second major password-related bug to affect macOS High Sierra in as many months, following a major security vulnerability that enabled access to the root superuser account with a blank password on macOS High Sierra version 10.13.1 that Apple fixed with a supplemental security update. Apple will likely want to fix this latest security vulnerability as quickly as possible, so it's possible we'll see a similar supplemental update released, or perhaps it will fast track the release of macOS High Sierra version 10.13.3. 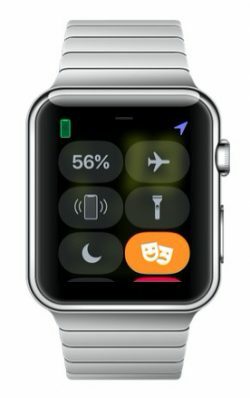 Apple did not immediately respond to our request for comment on this matter. In the meantime, we can't think of an obvious workaround for this issue, so if you keep your App Store preferences behind lock, you'll want to keep a close eye on your Mac until further notice. If we learn of a solution, we'll share it. We're still investigating further to confirm if macOS High Sierra versions 10.13 or 10.13.1 are affected. 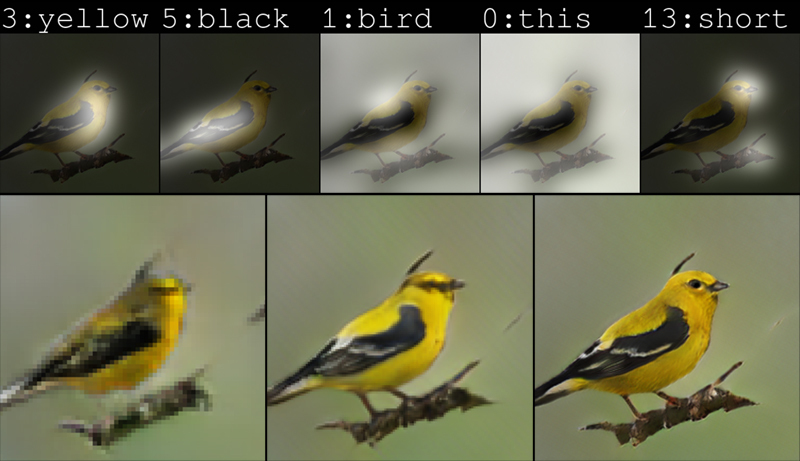 We'll update this article as we learn more. Niantic is ending Pokémon Go support for Apple devices incapable of upgrading to iOS 11. 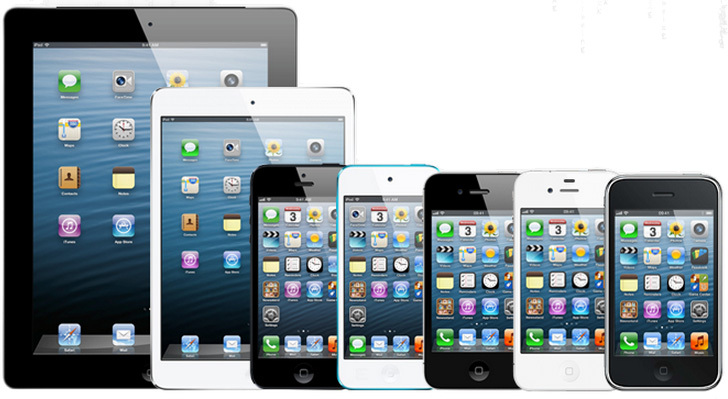 Older iPhone models, like the iPhone 5 and iPhone 5C, will be affected by the incoming update, coming February 28th. 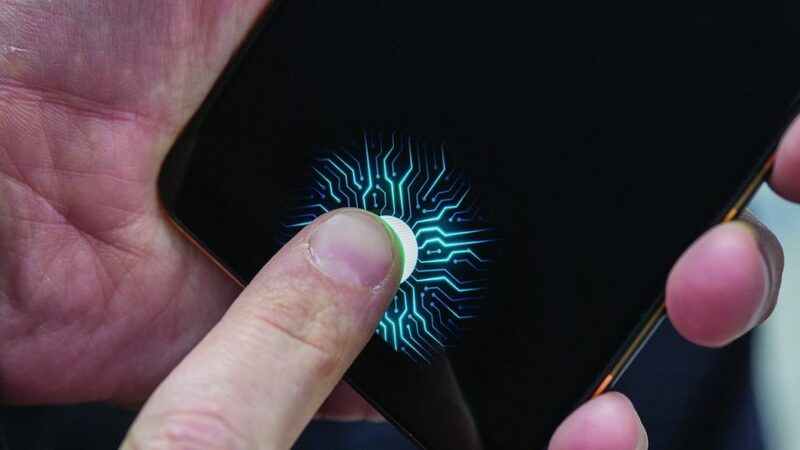 Last year, we heard plenty of rumors about Apple being in a race against time to incorporate an in-display fingerprint scanner on the iPhone X. Ultimately though, Apple could not get the tech ready in time and decided to just ship the iPhone X with Face ID. 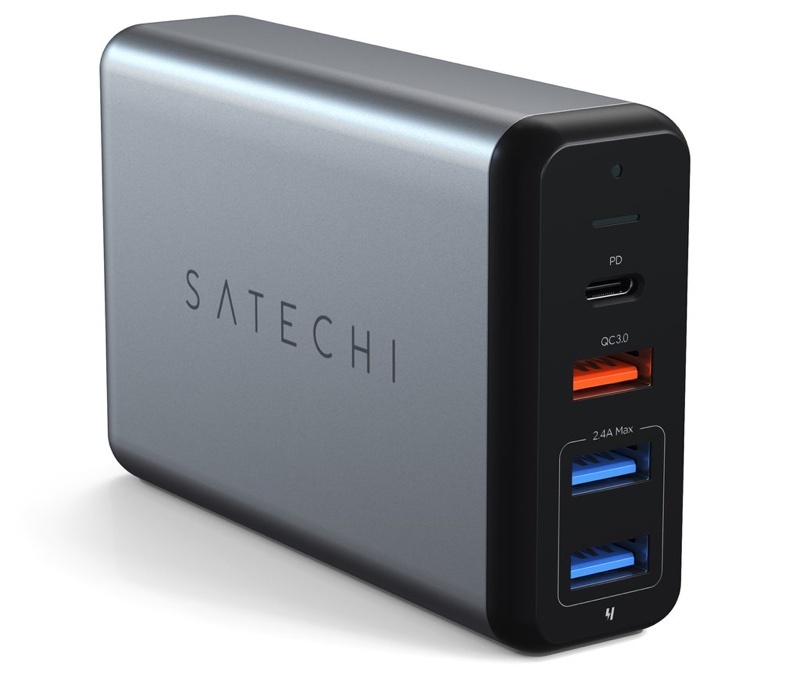 Satechi today announced the launch of a new 75W USB-C travel charger that's equipped with multiple ports to charge all of your devices with one simple power adapter. 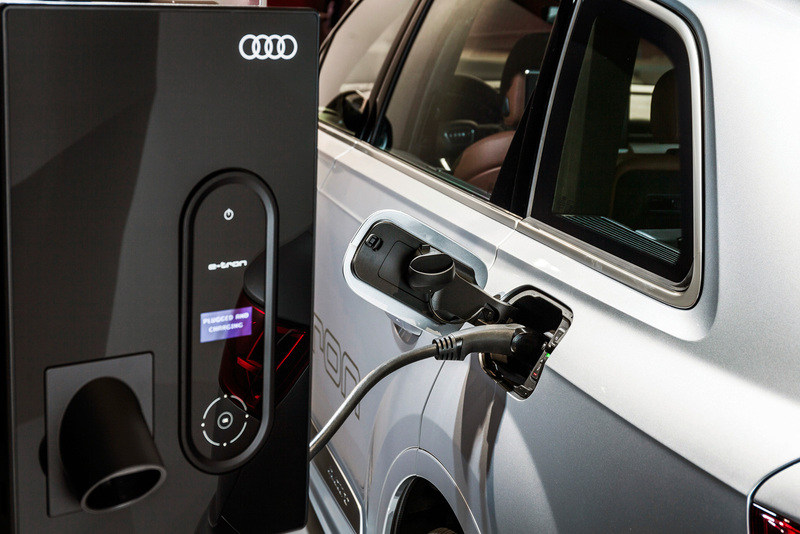 The 75W Multiport Travel Charger offers four charging ports, including a USB-C power delivery port, two USB 3.0 ports, and one Qualcomm Quick Charge 3.0 port. The USB-C port can provide up to 60W of power, making it suitable for the 12-inch MacBook, the 13-inch MacBook Pro, and similar USB-C devices. It can also charge a 15-inch MacBook Pro, but as that machine accepts up to 87W of power, it may not charge fully with the Multiport Travel Charger when under a heavy workload. While charging a MacBook or MacBook Pro, the Travel Charger can also charge your iOS devices at the same time, with up to 75W of total power provided. When using the USB-C port with a USB-C to Lightning cable, the Travel Charger enables fast charging on supported devices like the iPhone 8, iPhone 8 Plus, and iPhone X.
Satechi says the Travel Charger features an input range of 100-240V, allowing it to meet the voltage requirements of multiple countries. It has also been designed with a compact size to make it easy to fit into a backpack or luggage. 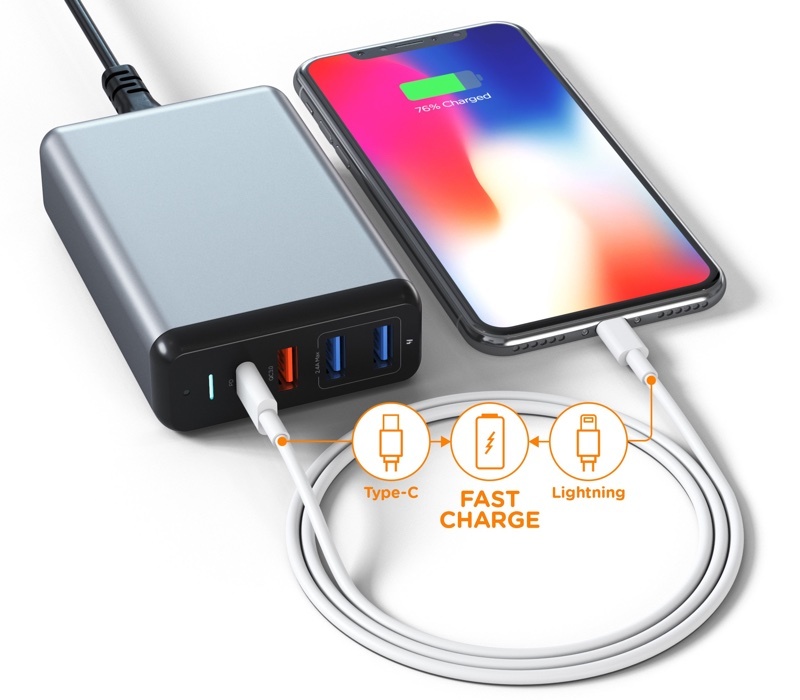 Satechi's USB-C 75W Multiport Travel Charger can be purchased for $60 from Amazon.com or directly from the Satechi website for $64.99. Dixons Carphone is looking for a new group finance director after it has announced that Humphrey Singer, the current incumbent, is set to leave the company to become CFO at Marks and Spencer. 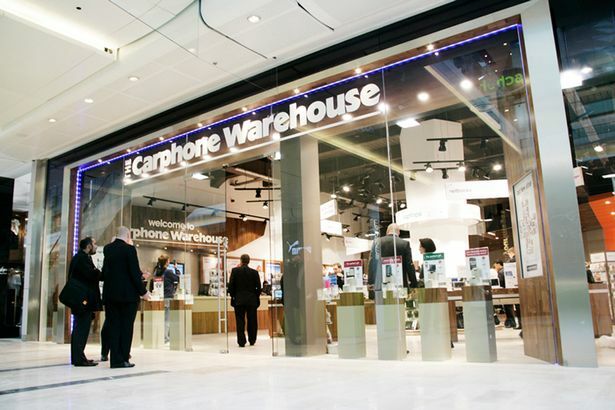 Singer, who has been with Dixons Carphone since the company was created from the merger of Carphone Warehouse and Dixons Retail (and occupied the same role at Dixons before the merger), is set to stay with the company until July this year. Dixons Carphone has already started looking for his successor.